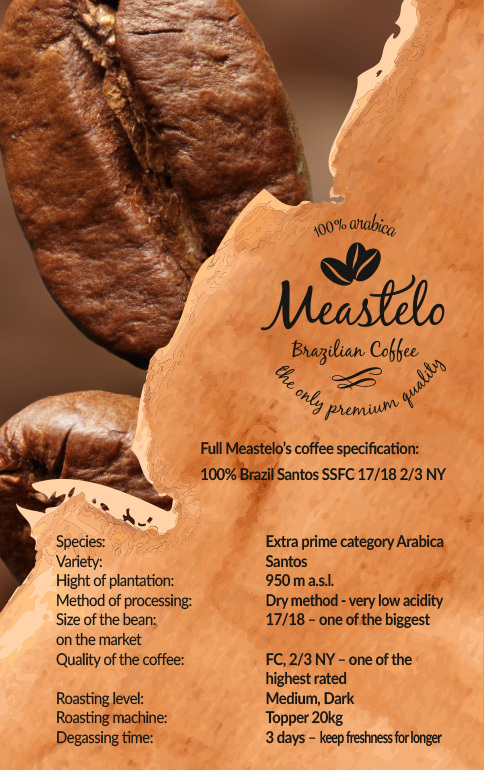 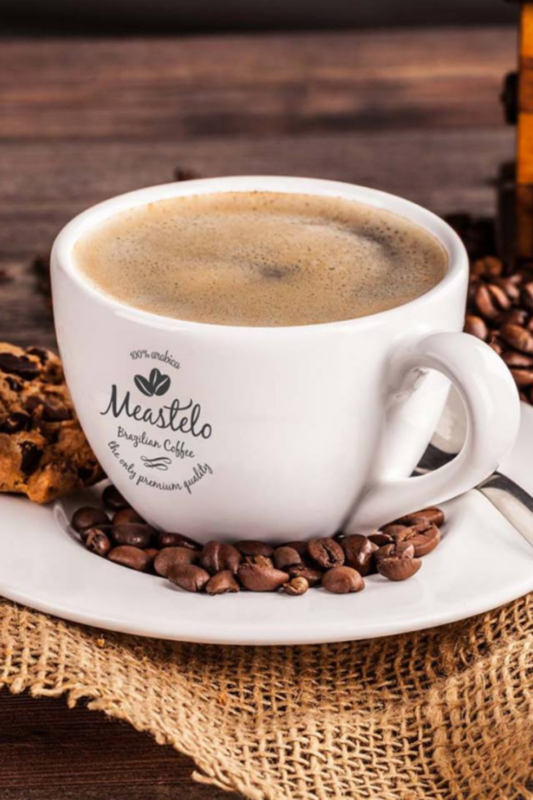 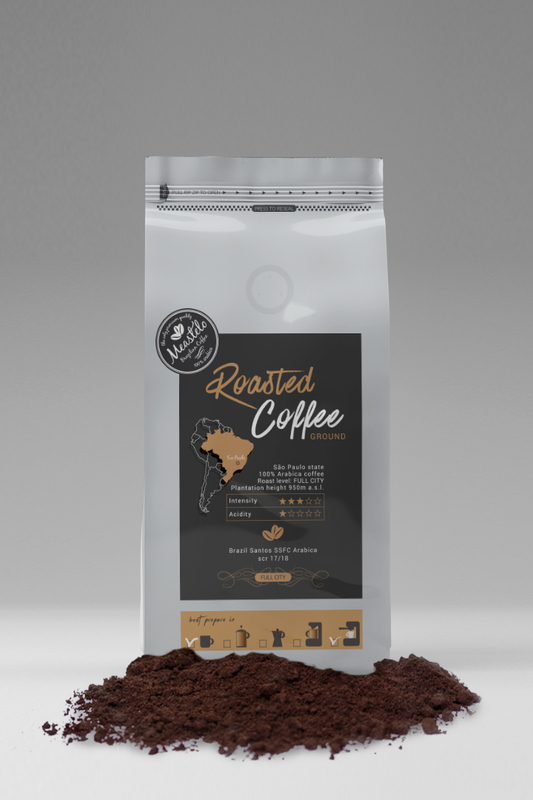 The most famous of the first coffees grown in Brazil, known as the “Queen of Coffee”, medium roast. 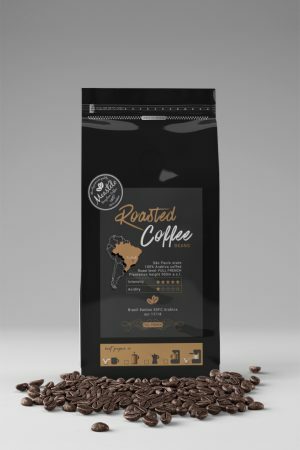 Santos Fine Cup is considered the best variety of Arabica, which stands out sweet aftertaste, devoid of bitterness, gentleness and rich aroma.High quality, fine dining coffee which keeps its consistency from beginning till the end. 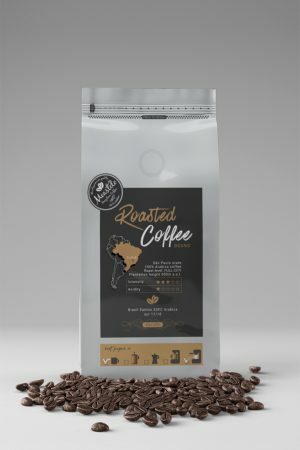 We grind coffee one day before delivery.